Explore and discover the fun of the flash–as Harold Edgerton did–in this Morean Arts Center & Museum of Fine Arts collaborative workshop, held at the Museum of Fine Arts. 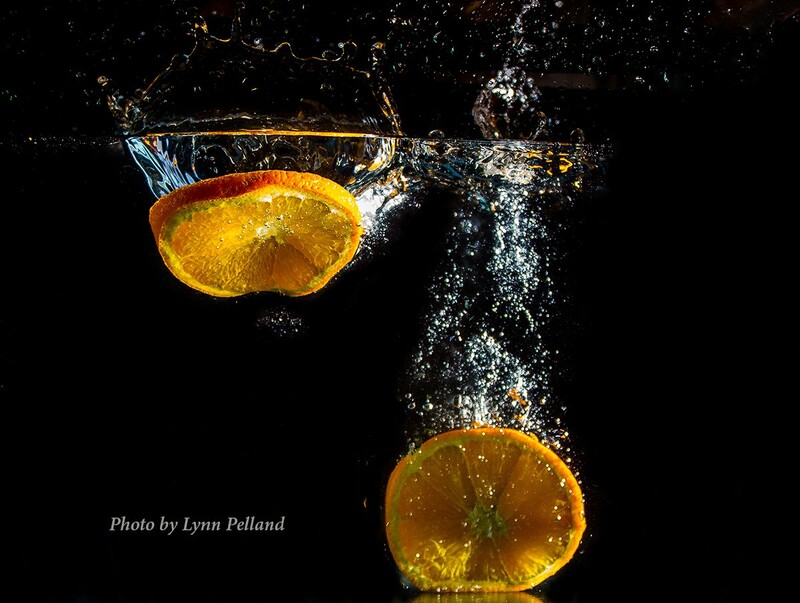 Students will enjoy a hands-on class with three stations to try capturing a stroboscopic moment as Dr Harold Edgerton did with his camera and flash. Our dance flash experience will be sponsored by St Petersburg Dance Alliance & Rogue Dance Co., a contemporary dance company based in St. Petersburg. They will provide professional dancers to photograph. Photographers will be able to observe, learn and photograph for 3 hours. Students will be instructed at each station and will receive a handout with information. Please bring your own DSLR camera and memory card. Harold Edgerton (American, 1907–1990) was a scientist who used photography to extend the capabilities of the human eye, and in the process created some of the most memorable photographs ever made. In 1931, he began experimenting with strobe flash technology, overcoming the restrictions of a normal camera’s fastest shutter speed and capturing phenomena formerly unseeable by the naked eye. The shape of a falling drop of liquid, a balloon bursting, or a bullet shot from a gun appear to stand still. Organized by the Museum of Fine Arts, the photographs not only document the science of the instant, but offer visually compelling images that help us see and understand the world around us as we never had before. 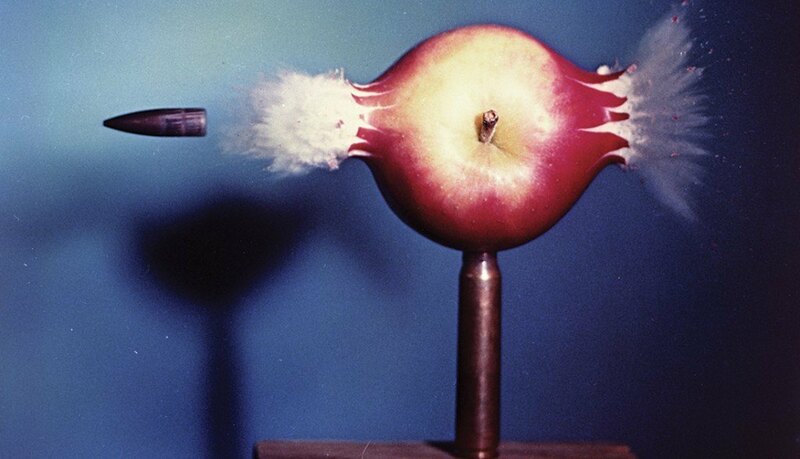 Above: Harold Edgerton (American, 1903–1990), Bullet Through Apple(detail), 1964, dye transfer print, gift of Lee Arnold and Robert L. Drapkin, 1986.93.55 © 2010 MIT. Courtesy of MIT Museum.